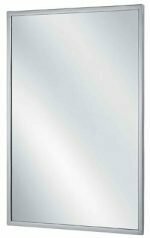 Restroom and Hallway Mirrors for Schools and Businesses of all different sizes and styles are available from Centar Industries. We have framed mirrors including 16″x24″, 18″x24″, 20″x60″, 24″x48″ and more! 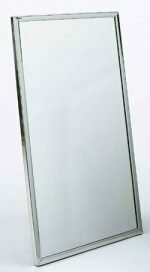 Our mirrors come with their own frame and are easy and ready to set up and post in bathrooms and hallways throughout your school, business, public building or government institution.